I know it's not very "cool" to say, but when an email from Fragrance Direct landed in my inbox I let out a genuine squeal of happiness. I've actually been on the Fragrance Direct website lots of times before because they always have offers on my favourite brands (including Clinique, Clarins, NARS, Marc Jacobs and so many others), so I like to check before I make a purchase. 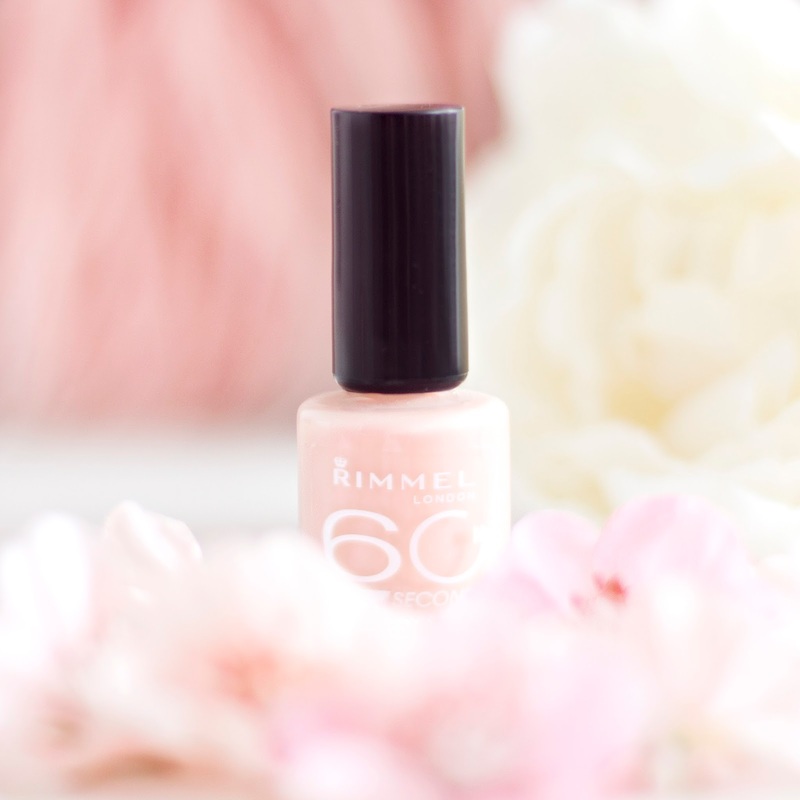 I've picked out some of my springtime favourites to share with you, but I recommend also checking out the website for yourself because they have more amazing products than I can mention! 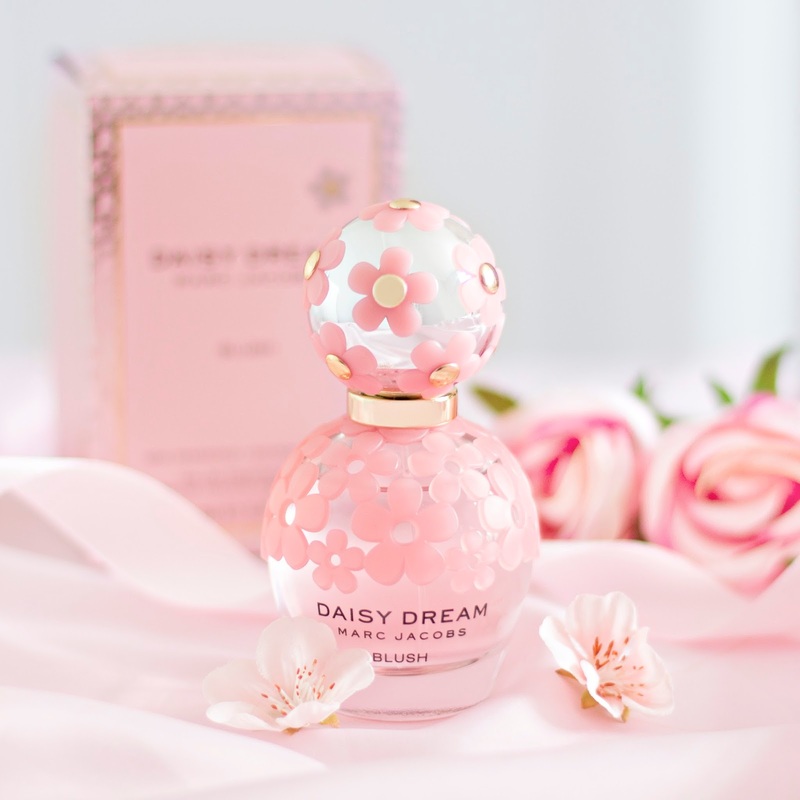 Fragrance Direct are obviously best known for their fragrances, so I spent a while just scrolling through pages and pages before I settled on possibly the most Faye-like perfume in existence, Marc Jacobs Daisy Dream Blush. It's a light floral scent, with a hint of rose (by now you'll know how much I adore rose scents!) which is just perfect for springtime. The bottle is absolutely beautiful with the little pink flowers and the gold detailing which makes it look so luxe, it's definitely one I'm proud to display. I have a love-hate relationship with Clinique's The Day Off balm. I love that it removes all traces of makeup easily and quickly, but I hate the lardy smell, and having to scrape the product out of the pot with my fingers (which doesn't feel very hygienic), When I noticed that there was a lotion version I knew I needed to try it, and of course Fragrance Direct sell it! The liquid formula is not quite as powerful as the balm equivalent but it still does an amazing job of removing makeup, it even makes a good attempt at waterproof mascara. The lotion is definitely the more hydrating option, leaving my skin feeling super soft and smooth. I've confessed my love for Clinique's Moisture Surge range many times, but as my skin tends to be a little less dry in the warmer months, I decided I would try one of their lighter moisturising products. 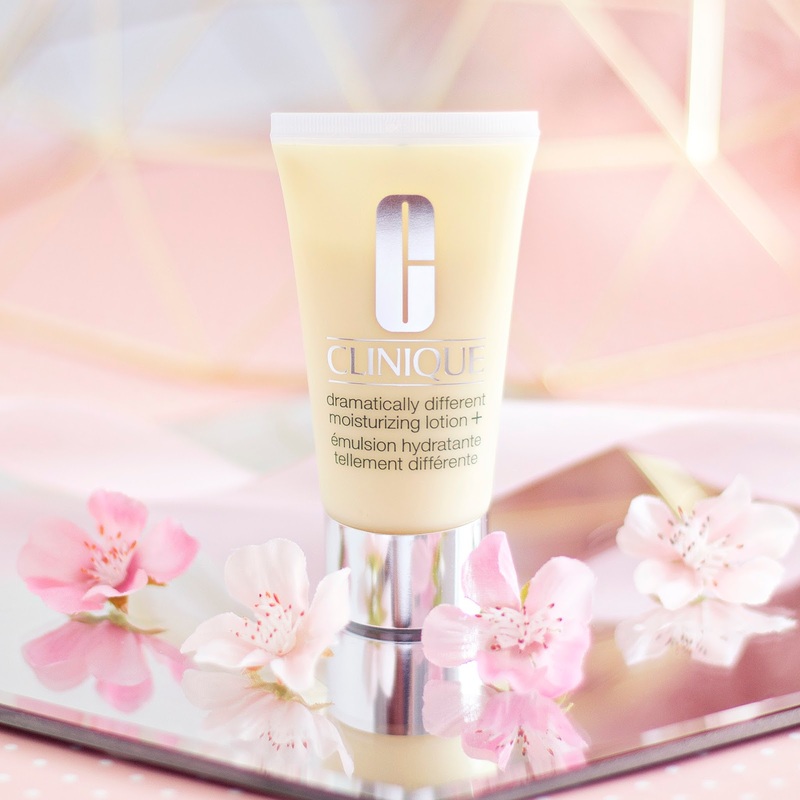 Dramatically Different Moisturising Lotion+ is actually part of Clinique's 3 step routine, but I decided to try out just one product from the range to begin with. This moisturiser is super hydrating for something so light, but it is also quite oily, so if you have an oily skin type, or even combination then I would probably avoid this. I'm still undecided on wether I will purchase this moisturiser when the tube runs out, but I think it's more likely I'll stick to my trusty Moisture Surge. In the springtime I like to transition from powder products to cream and liquid formulas where possible, as they feel so much lighter and give more of a dewy look to my skin. 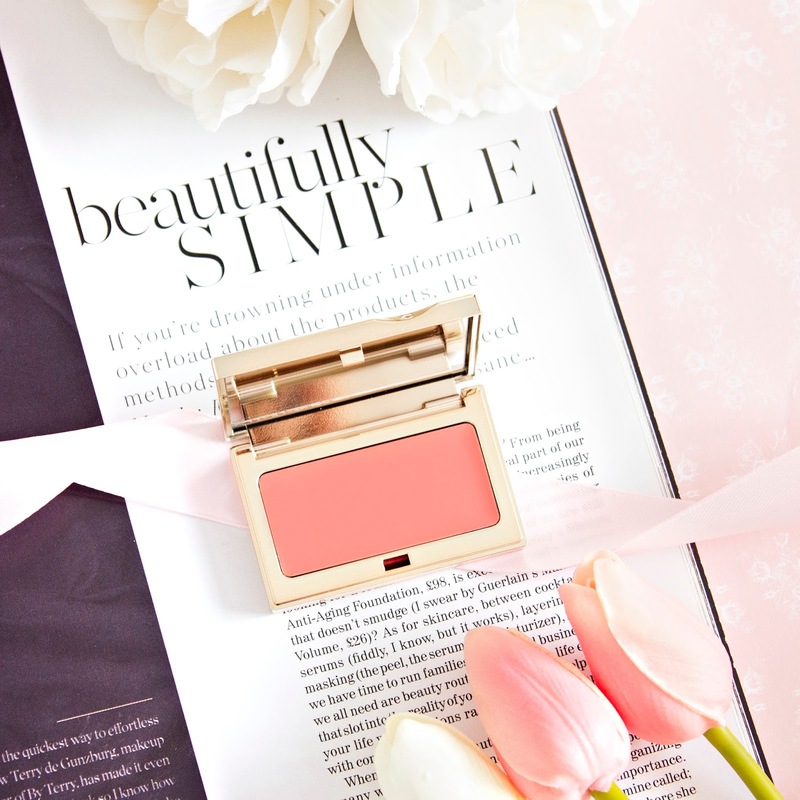 Clarins Multi Blush in the shade peach leaves a gorgeous natural looking tint when applied lightly with fingertips, which lasts all day without budging. The shade is described as peach, but it's actually more on the pink side, so I don't have to worry about having orange blotches on my cheeks! Fragrance Direct have a huge range of nail polish brands to choose from, including OPI and Essie, so this was another category I poured over for a while. In the end I opted for Rimmel's 60 second Nail Polish in the shade Princess Pink, which is a beautiful "my nails but better" shade. I'm sorry to confess that I didn't actually get my stopwatch out (who even owns a stopwatch anymore?!) so I'm not sure if the 60 second claim is true, but this nail polish did dry really quickly and applied in just one stroke. 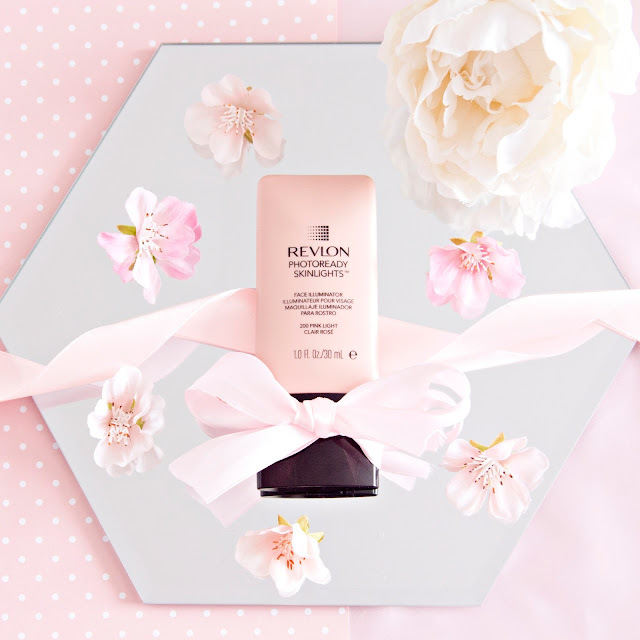 Of course it wouldn't be a Friday Faye blogpost if I didn't include a highlighting product somewhere, and today it comes in the form of Revlon's Skinlights Face Illuminator in the shade Pink Light. I've mainly been using this as a primer underneath my foundation, and I'm happy to report that I can't actually see much of a difference when compared to my NARS Copacabana Illuminator (potential dupe alert!) 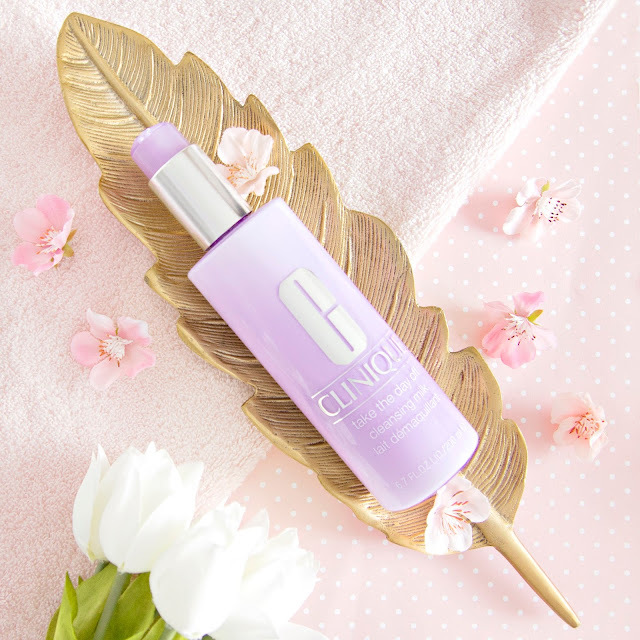 As I have quite a pale complexion the light pink tone is an ideal match, and it helps my full coverage foundation to look much dewier, perfect for the spring. So those are my top 6 springtime picks from Fragrance Direct. I could have easily picked another 20 products to feature, so you should definitely check out the website for yourself! Let me know if you spot anything you like.